When I was young, I had fanciful notions that perhaps, one day on earth, world peace could be achieved. Now that I am mature, I recognise the value of contrasting ideas. Indeed, contrasting ideas are the fuel of any civilisation. As Hegel was aware, it is in the conflict of a thesis versus an antithesis, the fruition of synthesis (new ideas) are born. Thankfully, most can have conflict of thoughts that go no further than just argumentative discourse. However, the most extreme expression of opinions is war. The reality is that for civilisation to continue being vibrant, progressive and dynamic, in contrast to being sterile, stagnant and uniformed, expressions of rebuke and rebellion, including war, are an inevitable part of the human condition. It doesn’t mean I like it, but rather I accept it. The Universe is both a place of great beauty and great violence, and we are an inseparable part of this equation. 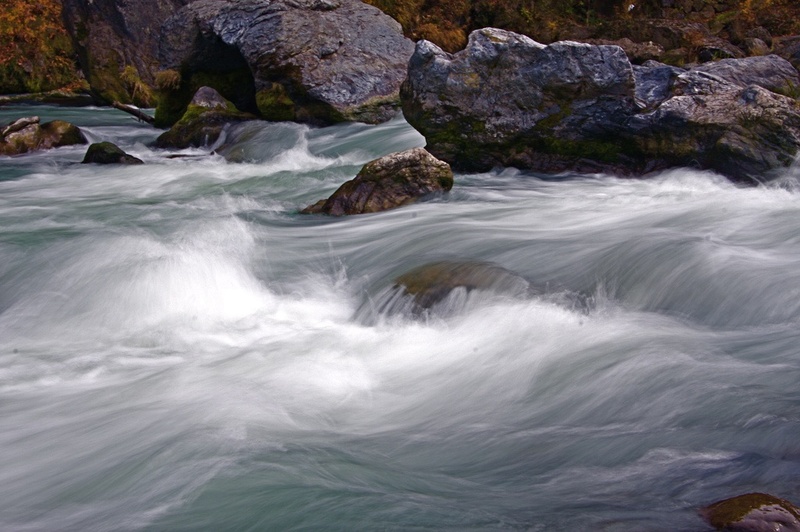 Like a river, there will always be times of calm and turbulence, varying in length and intensity. As that may be, I find it worthwhile to try to contribute in whatever way, towards encouraging positions of peace, calm and non-violence, in an attempt to quell unnecessary suffering and conflict. There is always an alternative to violence, and those heated by passion and anger, must be reminded so. No blood need be drawn for any ideological posture we uphold. We must ALL hold paramount the sanctity and quality of ALL life, even with those we disagree with.